Hard outer shell molded from Impact-Resistant ABS plastic for an Ultra-Durable exterior. 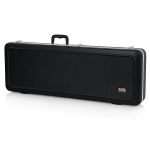 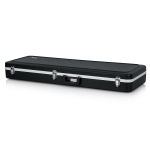 EPS foam and Plush Lining provide a protective interior safe from nicks and scratches. 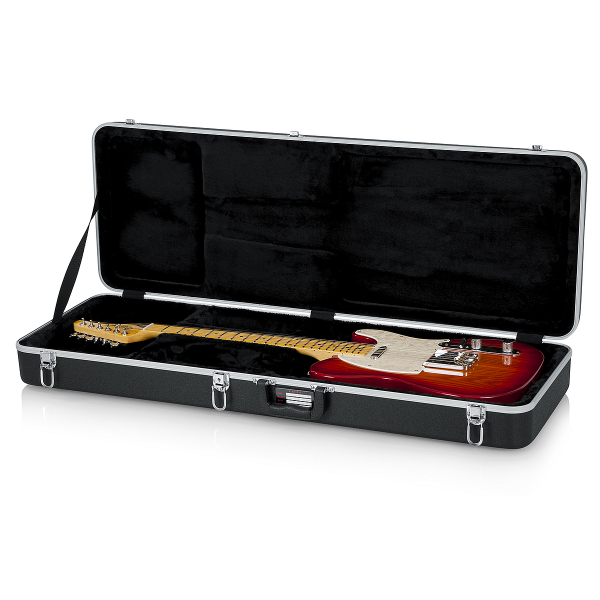 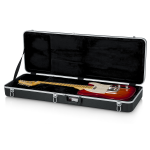 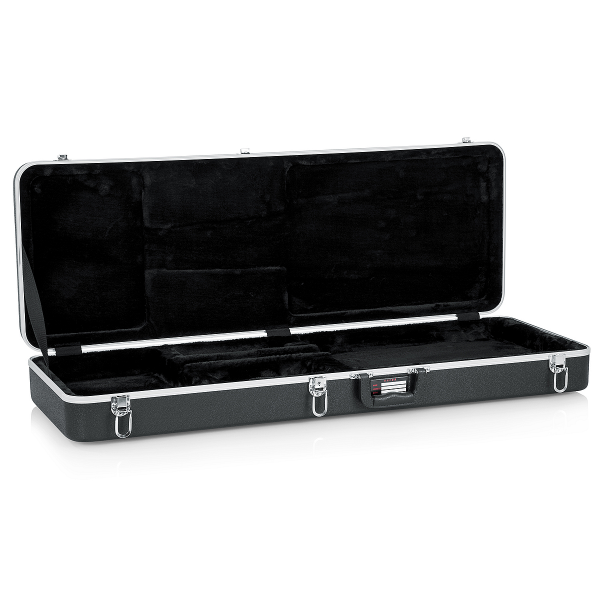 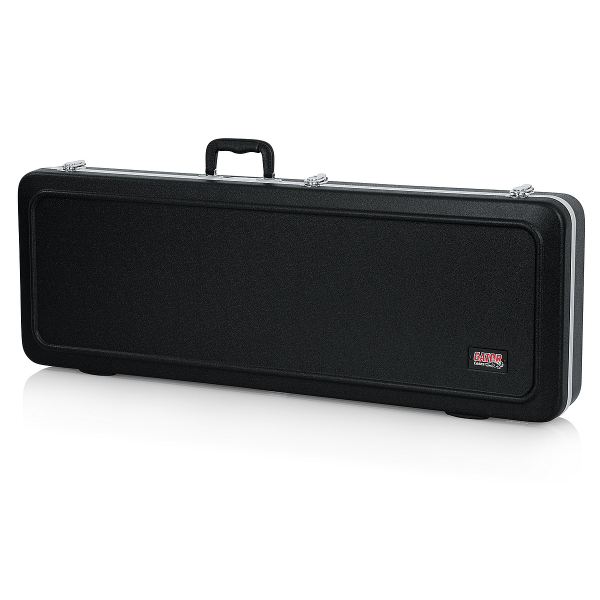 Spacious interior storage compartment offers secure hideaways for capos, strings, picks and accessories. 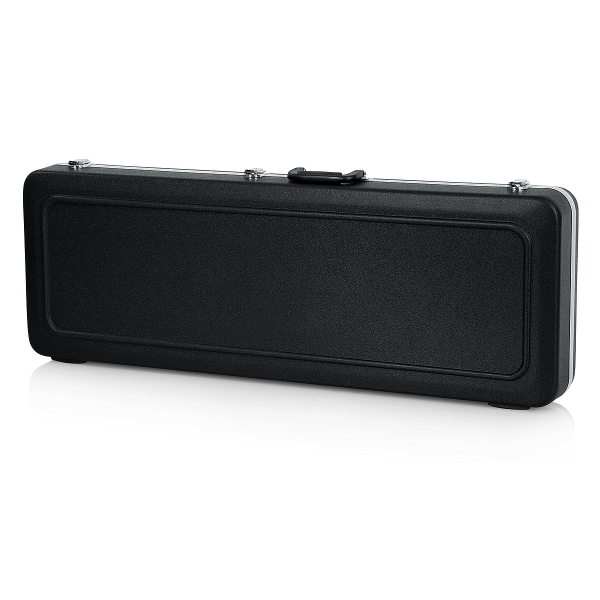 Reinforced, extra strength handles, offer a firm grip. 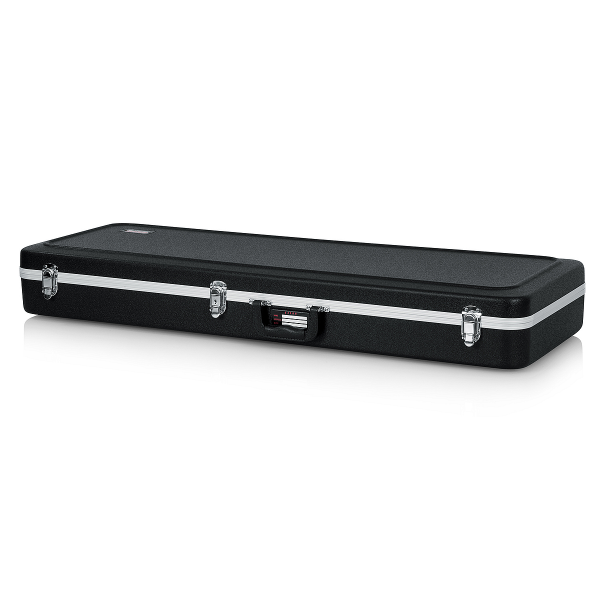 Heavy-duty aluminum valances keep the closure aligned while protecting the outer edges and reinforcing the overall strength of the case. 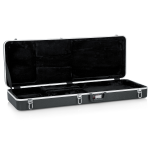 Chrome plated lockable latches keep your instrument securely in place at all times.